Thank you to those who joined us at Firth & Wilson this weekend. Our next ride will be along the Delaware Water Front on 2/15/2014 and end at IKEA. 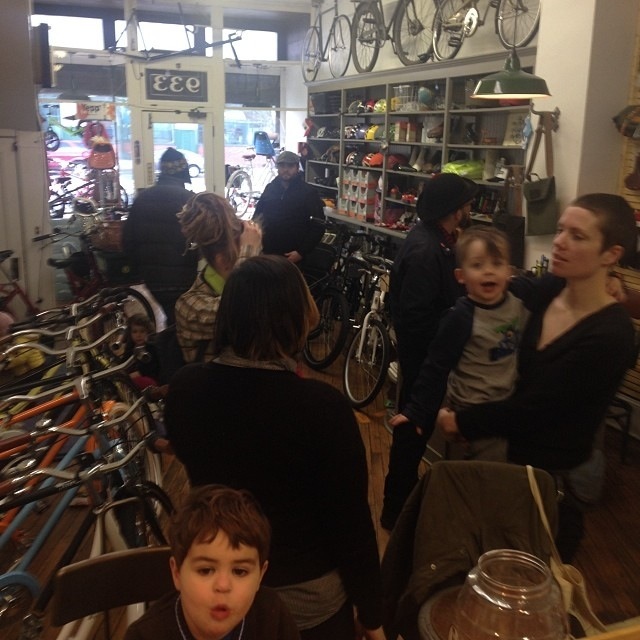 ← Saturday 1/18/2014: Kidical Mass Philly & Firth&Wilson Welcome the Family Bike Curious!